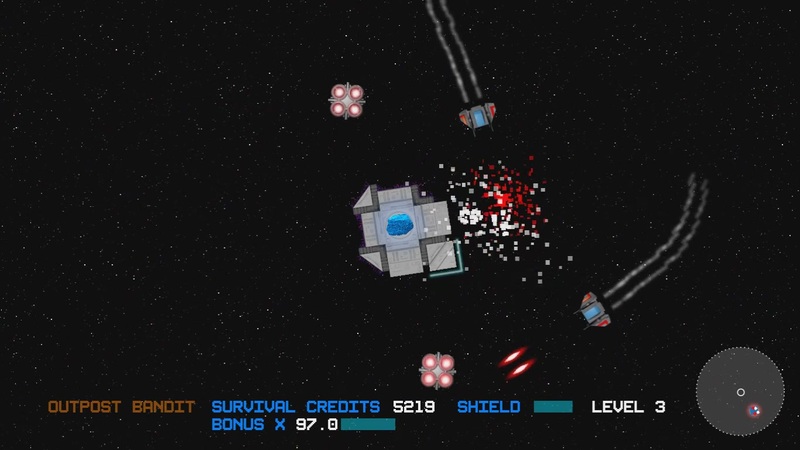 Outpost Bandit is a space action/survival game where you need to avoid asteroids and enemies while collecting the ore and placing it into the teleporter. There are ten levels to play. Things start getting crazy around level 7. This game was written in Orx. Orx Portable Game Engine 1.10 is released! GLFW 2.7 to GLFW 3.3 for updated display, mouse, joystick and keyboard support. Support for gamepad mappings (as per SDL database). Drag and Drop support for file names. The full list of changes and fixes can be found in the changelog. Pre-compiled binaries of the Orx library are available here, however the github repo version is always the recommended version. This is the most easy version of Orx to setup and support. Hope you enjoy checking out the new Orx, and always feel free to chat with us on gitter or on the forum. Happy New Year from the Orx community! Hope everyone has a great break. If you are looking for a new hobby this holiday break, try your hand at game development with Orx. There's always someone around to help out with any questions or help you may need.